Delighting our customers with innovative products and premium services. Our expertise in large format printing and project management provides solutions and brings creative ideas to life. Profoto® has since grown and expanded to support both local and regional needs. Follow us to know us better! 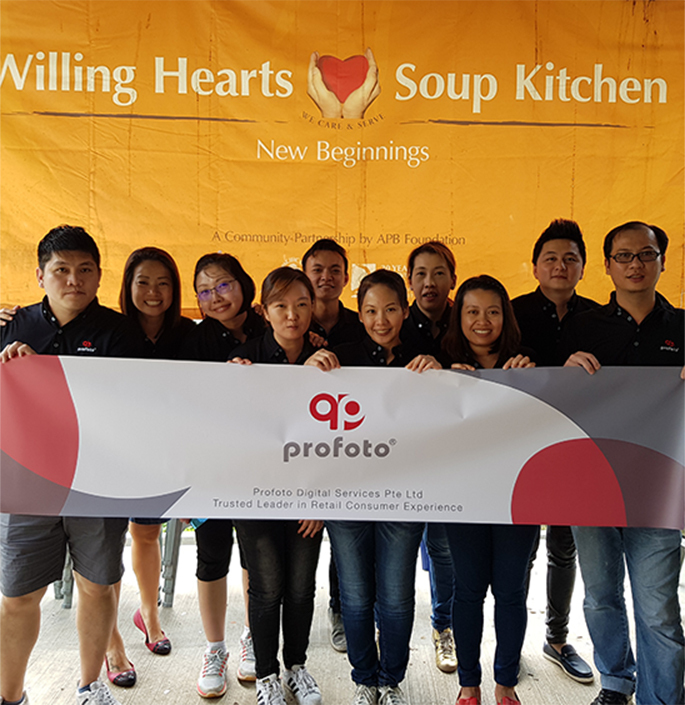 As part of the #ProfotoCares initiative, our team of Profotorians headed down to Willing Hearts to volunteer their time and strength. 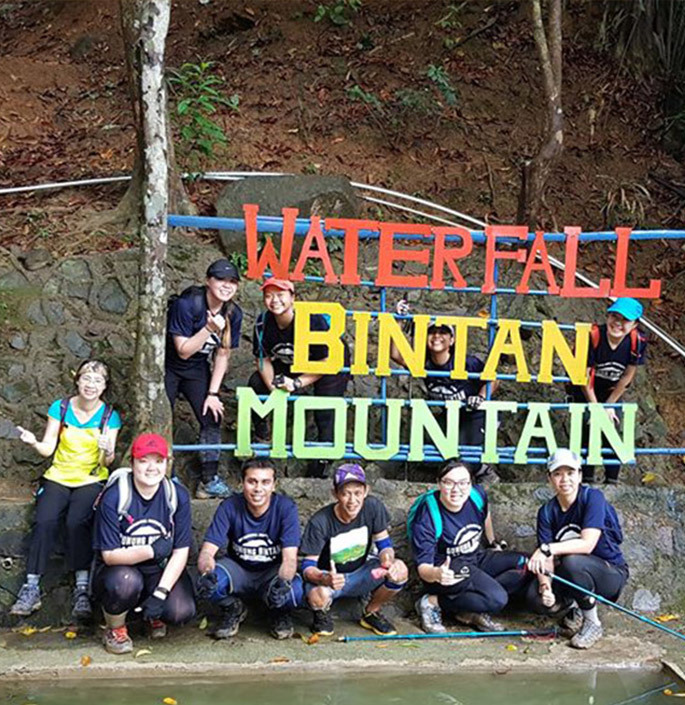 Willing Hearts is a soup kitchen run by staff and volunteers who assist in preparing, cooking and distributing meals to thousands of underprivileged in Singapore. It was such a humbling and fulfilling experience to be able to support their cause. From slicing mushrooms to marinating fishes, we had a great time giving back to the society through our means. Here are some clients whom have supported us in our journey!